Judy's at Spitalfields....The February Edition! Old Spitalfields Market Category(ies) FurnitureFashionEntry: FREE! And it is right in time to feed any pre-London Fashion Week shopping fever!! I might pop down for a quick look around after my ballet lesson on Saturday, so if you do see me please feel free to come and say Hi! ~LookS: Blue satin skies....on the 3rd day of the Dragon year! It's Chinese New Year.....roars the green Dragon! 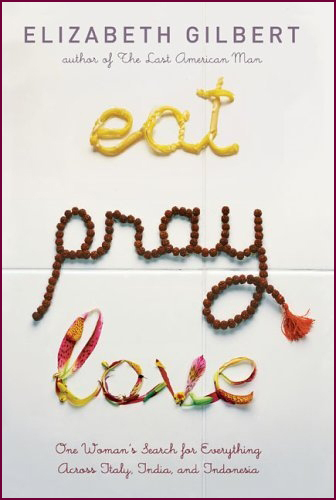 Review: 'Eat, Pray, Love'.....a journey towards "bien dans sa peau"! It seems 2012 will be an interesting year after all! 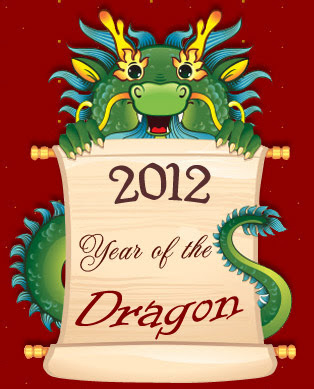 Even though it is only a few weeks into January, I have already been kept busy with interesting events and inspired by my lovely friends......plus there is still the Chinese New Year of the Water Dragon, which will on the 23rd of January 2012, to look forward to! There will certainly be more on the Chinese New Year celebrations and the Qi Pao in the following posts. Just as I have been inspired by those close to me, I would like to offer a little spark of inspiration to all of you....my darling readers....and hope that 2012 will become a flourishing year of goodness for all. Many choose to begin the year with a list of resolutions and promises to themselves, and in the previous years I have conformed to this habit too....as I do relish a good list.....being the devout little list writer that I am. But this year, I have broken the habit and no list of resolutions was compiled....or no promises to myself were made as Big Ben stuck at midnight. Why? I stared in awe of the exploding colours of the fireworks and vibrancy of the lights, but my mind was utterly blank for once. Conclusion? It is time to start over a blank new slate....no plans, no promises, no wishes and no rules......come what may and let the adventures begin!